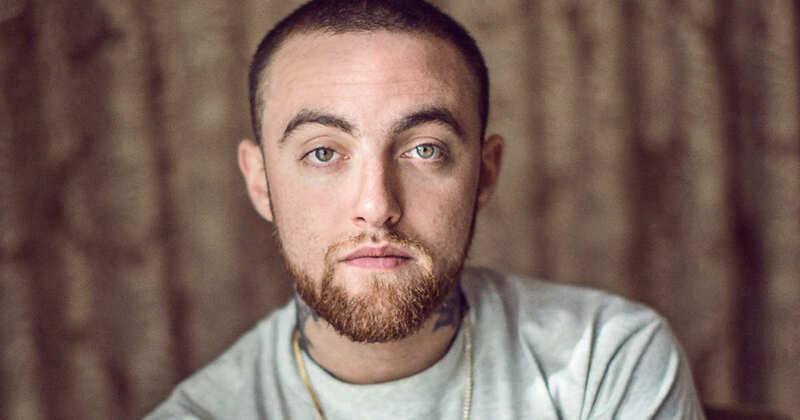 We send our deepest wishes of mourning and comfort to the family and loved ones of Mac Miller. There are no words to soothe the heartache of a death cased by overdosing and addiction, no matter the functionality and capacity of a human being to continue to produce, in this case musical art in a very rich prose with popular and wide impact. The results of the autopsy showed fentanyl, a drug that continues to taint heroin and opiates, a cheaper but stronger masking agent that can be purchased from China easily in bottles of supposed cleaning agents and/or chemicals. Sadly, as the opiate epidemic continues to rise, the toll on overdoses is affecting many. The conversation regarding opiates, with its taboo or stigma, needs to come to an end. Not only are we losing talented human beings as Mac Miller, we are losing young lives that are not doing these chemicals by choice, but because they are strong, cheap and widely available. Many begin with prescriptions and pharmaceuticals found at their parents pharmaceutical cabinet, and thrown as a mix into a party cocktail. What starts as fun ends up abrupting the pleasure and reward mechanism of a young persons developing brain and by a roll of a dice can become a part of their daily subsistence due to its aggressive chemical impact on the body. At La Jolla Recovery, we want to remind families and loved ones that there is a solution for heroin addiction and prescription opiates, never ignoring the dangers of fentanyl laced heroin and opiates. May we continue to have these conversations with a focus on legislation, furthering the rehabilitation and treatment options rather than punitive measures for those suffering and using while closing all loopholes to import fentanyl.